Recently, a CIT built cab was featured on the MCFA website and in Mystic Seaport’s video entitled “Mystic Seaport’s Long History with Lift Trucks.” Check out the video below to see a CIT cab in action. 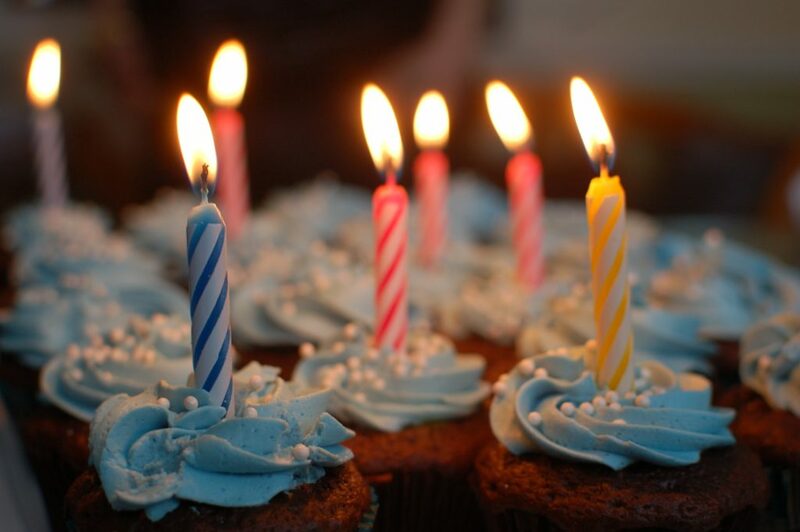 CIT has proven to be successful in creating the highest quality products for clients over the last 30 years. How do they do it? 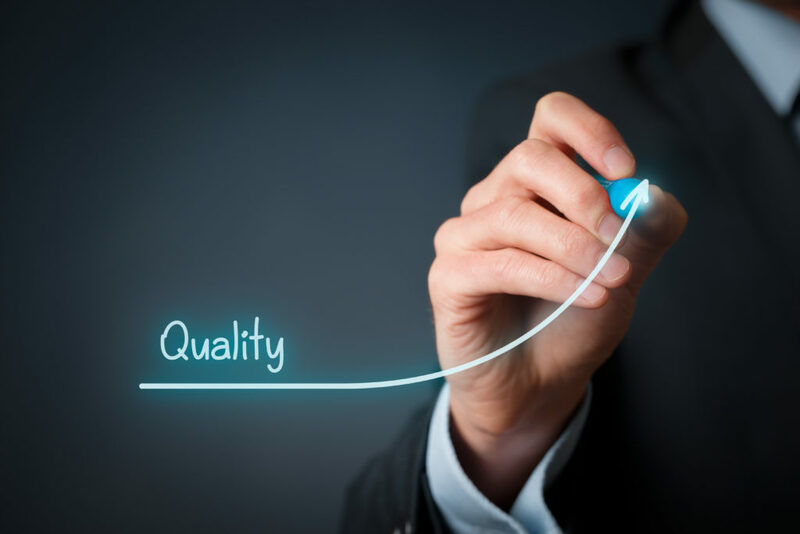 With a quality strategy that meets ISO requirements and puts clients first, as well as by implementing quality control strategies throughout the entire manufacturing process. These are the three key elements in CIT’s quality strategy. CIT builds in quality up front with state of the art equipment and fixturing by setting and managing expectations from the very beginning of the production process. They also use reputable suppliers to purchase the needed materials for production of finished products.Through the use of the highest quality equipment, CIT sets great expectations for its products. One-on-one training helps to not only create a solid, unified and well-informed team but also guarantees that employees are aware of objectives and expectations during the manufacturing process. CIT trains and properly instructs employees to assure that they understand the expectations of each component that they make. During the design and manufacturing review meetings, CIT develops and plans the quality controls to be used during manufacturing. 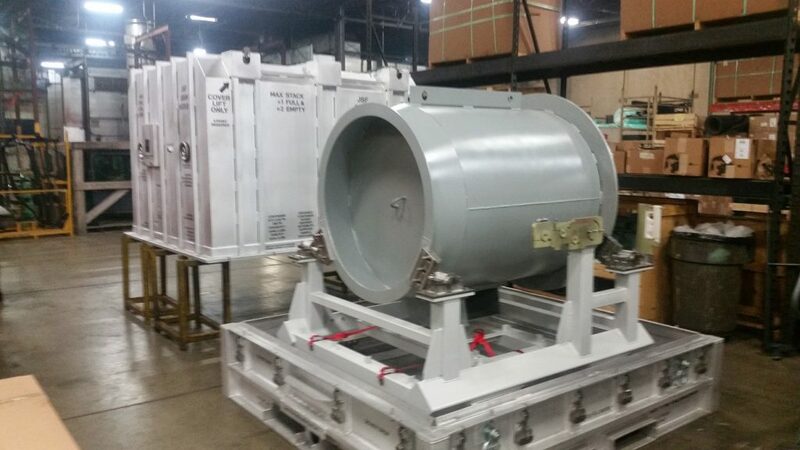 This method ensures that quality can be properly measured both throughout and after completion of the process. CIT’s quality strategy creates results that benefit the customer above all. With this quality strategy in place, CIT customers can expect a higher, consistent quality of the products and services provided by CIT. This strategy also means that products come at a lower cost to customers and quality products are delivered on time and meet customer expectations. When there’s a need in the market, CIT looks to meet it. There was a noticeable lack in the robotics market and instead of sitting by and letting someone else handle it, CEO Kim Wuertemberger decided his team would solve the problem and start creating robots of their own. CIT builds robots for several reasons: cost, custom application, efficiency for the client and offered flexibility. From a cost standpoint as they surveyed the market, CIT couldn’t find anything to fit its needs and the cost was just too expensive. So, instead of outsourcing robotics, they designed and built their own at a more affordable price. There’s a very specific need around the manufacturing of returnable shipping racks, cabs and liftgates and, at the time, there was nothing in the marketplace that was able to fit this need. By implementing custom robotics, CIT’s clients can now have their own individual needs met. 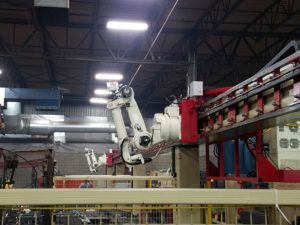 By implementing a robotics system, CIT is able to create efficiency for the client instead of having parts manufactured from several different places. By not outsourcing robotics, CIT is giving customers not only a more cost-effective solution, but a more efficient one as well. 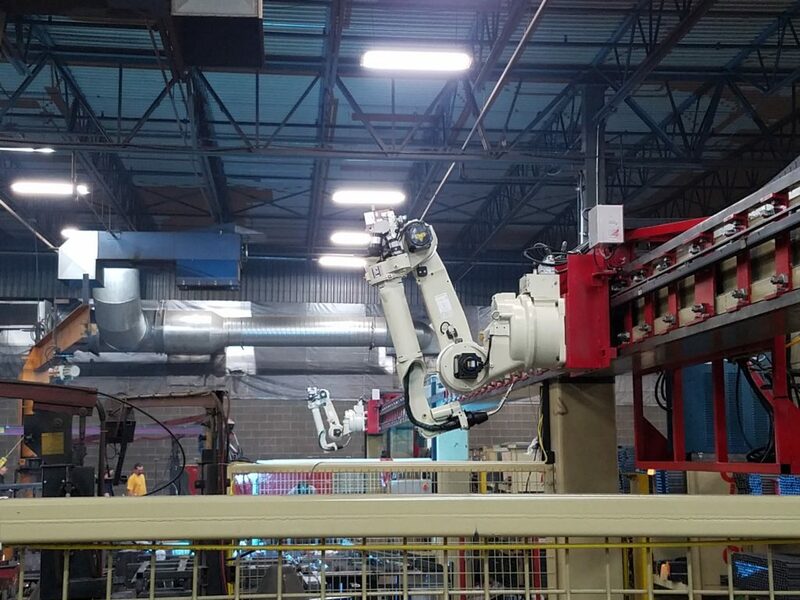 Customer robotics systems allow CIT to give customers the flexibility to utilize robotics for racks or fully welded cabs. CEO Kim Wuertemberger focuses primarily on the small details that help make the big picture happen within the company. When these small details come together, CIT is able to provide top-notch custom robotics that are cost-effective, efficient and flexibly offered. 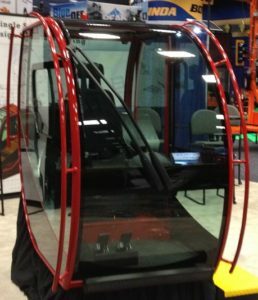 In case you missed it, CIT recently featured the cab that it produces for Mitsubishi at the CONEXPO Show. According to Dave Mahan, Senior Program Manager, CIT’s cab is not like the rest of them. “What’s really unique about this cab is that it’s comparable to a tilt cab except that both sides open completely. So you just have engage the latch on both sides in order to completely open the side panels in order to reach the engine,” Mahan said. The way the side mechanism works, you can access the engine from either side of the cab. This slight distinction makes a big difference in the long run. It’s easier for maintenance departments to gain access to the engine this way, making repairs simple and the upkeep process smoother and more efficient. This is a big win for the industry as CIT continues to showcase its ability to create innovative, cost-effective and quality cabs and other manufactured goods for the automotive industry. 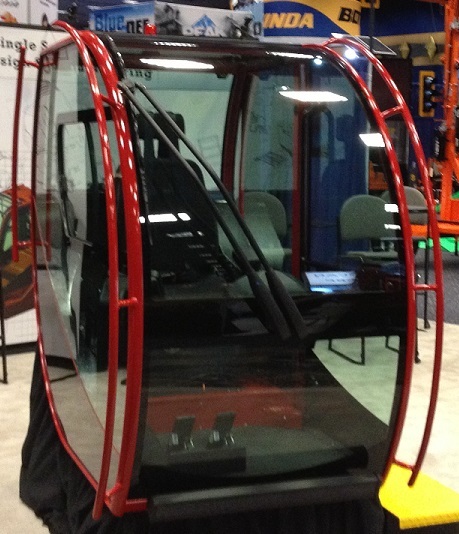 For more information on our cab designs, read our “Cab Of The Future” roundup post here. CIT is back with The Cab of The Future 2.0. More feature, more benefits – and intensive design thinking that has resulted in improving operator performance and experience. So whether you’re in the construction, material handling, industry or utility markets – this is very positive news for you! 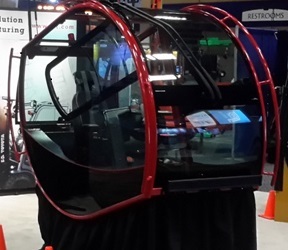 And…*drum roll* we debuted the cab of the future at CONEXPO 2017 in Las Vegas earlier this month! Remember, if you’d like a personal briefing and discussion of capabilities, please call Mike Owens at 866-439-1493 ext. 266. In case you missed it, CIT is back with The Cab of The Future 2.0. More features, more benefits – and intensive, innovative design thinking that has resulted in improving operator performance and experience. So whether you’re in the construction, material handling, industry or utility markets – this is very positive news for you! 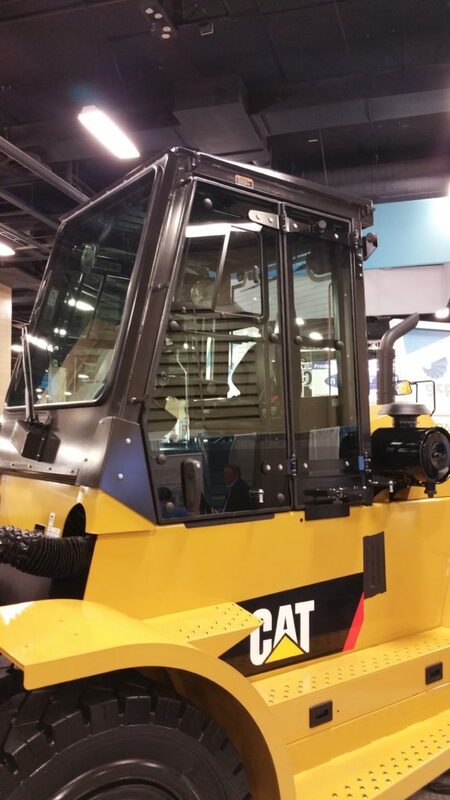 Especially since this cab can be customized for your industry and operators. It’s news because innovation is at the heart of the design. This represents a transformational leap forward with cab performance, capabilities and experience. And…*drum roll* we will be debuting the cab of the future at CONEXPO 2017 in Las Vegas on March x 2017.